The New Orleans Jazz and Heritage Festival wrapped up Sunday.  As WWNO's Jessica Rosgaard reports, the perfect weather THIS weekend made for a busy close, despite a rainy, slow opener. Each week, American Routes brings you Shortcuts, a sneak peek at our upcoming show. This week, we highlight Jazz Fest performers from yesterday and today. Host Nick Spitzer spoke with New Orleans jazz drummer Herlin Riley at his drum kit about playing with pianist Ahmad Jamal, Wynton Marsalis, and growing up in a musical family in the Lower Ninth Ward.